Lots of items using a Fairey Fantome unique artwork. 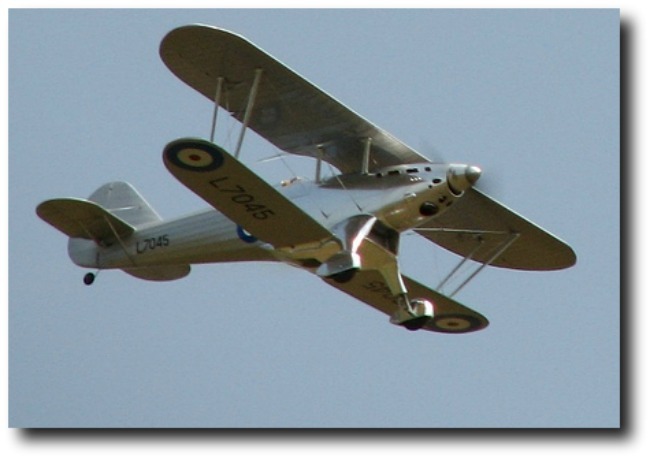 This is a beautiful 1935 biplane, with wonderful streamlining. You can buy T-shirts, coffee mugs and much more! I found Kasey Dixon on Fiverr and am really glad I did. Kasey is a full size pilot as well as a super aviation artist. When I need a drawing, I send her a few photos and a brief description of the graphic I have in mind and a few days later, the work is done! It may interest you to know that the drawing is really of my model of the Fantome and not the full size version. The "give away" is the big hole in the bottom of the cowl. This is a non-scale feature of the image and is required on the model to give cooling to the 2-stroke 15cc engine that powers it. I won't tell anyone if you don't! Designed by the Belgian Marcel Lubelle, the Fantome was one of the last and certainly the most handsome of British biplane fighters. 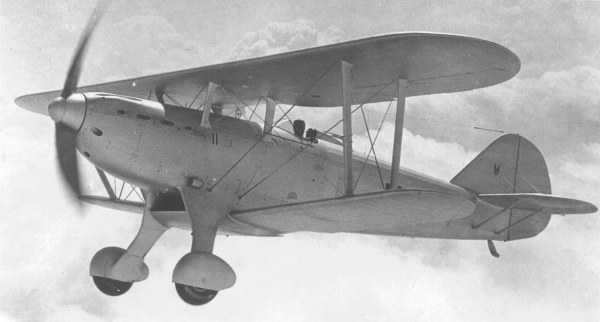 First flown in 1935, it was intended to serve with the Belgian Air force. 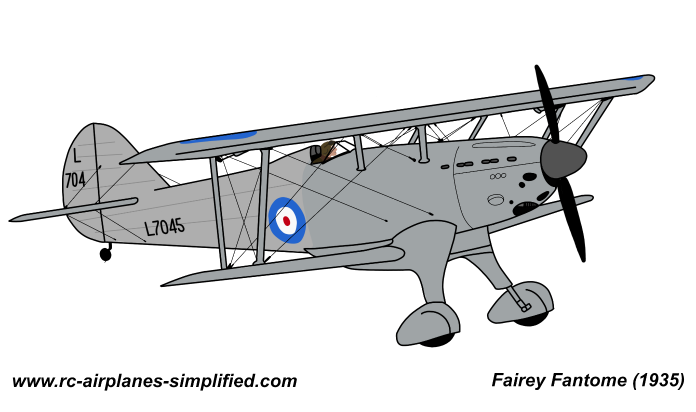 The design was also evaluated for the R.A.F., but was considered of an obsolete design as the low wing monoplane was correctly thought to be the future. This was my first attempt at designing an RC airplane with CAD and it turned out to be a resounding success! If you would like more details of the model, please click here. Note that plans and laser cut parts are available for the 1/5 scale model. Zazzle Gifts Featuring the Fantome. There is a special "Collection" on Zazzle that shows 66 different gifts that are available. T-shirts, sweat shirts, hats and all kinds of ornaments and trophies are shown. There is even a dartboard available! As with all Zazzle gifts, a 100% money back return is guaranteed and all gifts are customizable, by clicking one button. This feature is one of the big advantages of the POD (Print On Demand) system. As well as allowing one-off production it means you can add a special message to a gift that makes it truly unique!